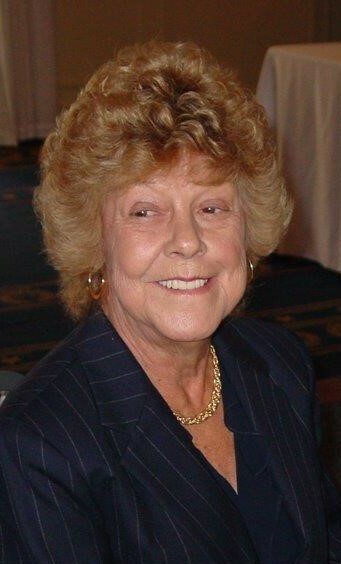 Ruby Gail (Borror) Alt Sites, age 75, of Petersburg, WV passed away Wednesday, November 14, 2018 at Winchester Medical Center in Winchester, VA. She was born December 31, 1942 at Upper Tract, WV and was a daughter of the late Charles Guy Borror and Goldie Margaret (Alt) Borror. 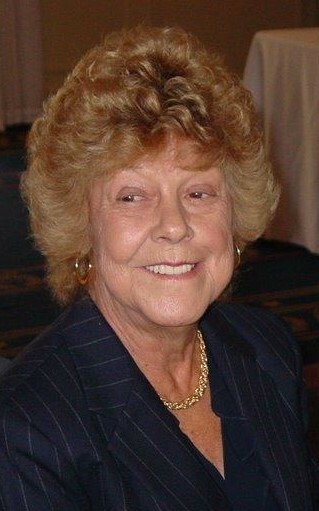 In addition to her parents, Ruby was preceded by her first husband, Clinton P. Alt in 1981; two children, an infant daughter, Judy Lynn Alt and one son, Alan Dale Alt; five brothers, Guy Borror, Bruce Borror, Randall Borror, Patrick Borror and Roger Borror; two sisters, Mary Metz and Virginia Lantz. Ruby is survived by her devoted husband, Boyd F. Sites; two sons, Tony and wife Lois Alt of Old Fields, WV and James and wife Patricia Alt of Franklin, WV; one daughter, Crystal Alt of Petersburg, WV; one granddaughter, Mahala Alt of Franklin, WV; two step grandchildren, Stacy and husband J.R. Keplinger of Moorefield, WV and Ryan Warner of Franklin, WV and two step great grandchildren; three sisters, June Palmer of Cromwell, Indiana, Jane Bennett of Morgantown, WV and Jeanie Lam of Shenandoah, VA; two brothers, Emmett Borror of Harrisonburg, VA and Billy Borror of Shenandoah, VA and several nieces and nephews. Ruby was employed at Franklin Garment Company from 1970-1981. She was owner and operator of Valley Service Station in Upper Tract, WV for 26 years. She also owned Ruby’s Painting and Wallpapering, serving the local communities for many years. She was a life member of the Petersburg VFW Post 6454 Ladies Auxiliary and past president of the American Legion Post 78 Ladies Auxiliary. She was a member of Grove Street United Methodist Church. She was an avid gardener with exquisite flowers. She loved traveling with friends and family and she had the gift of hospitality and loved to cook. Friends will be received from 5:00 – 8:00 PM on Saturday at the Schaeffer Funeral Home in Petersburg. A funeral service will be held at 1 PM, Sunday, November 18, 2018 at the Schaeffer Funeral Home Chapel with the Rev. Larry Hakes officiating. Interment will be in the Cherry Hill Cemetery, Upper Tract, WV. Memorial donations may be made to Grove Street United Methodist Church, 11 North Grove Street, Petersburg, WV 26847 or Upper Tract Volunteer Fire Department Ladies Auxiliary, c/o Wanda Hedrick, 460 Jake Hill Road, Upper Tract, WV 26866.